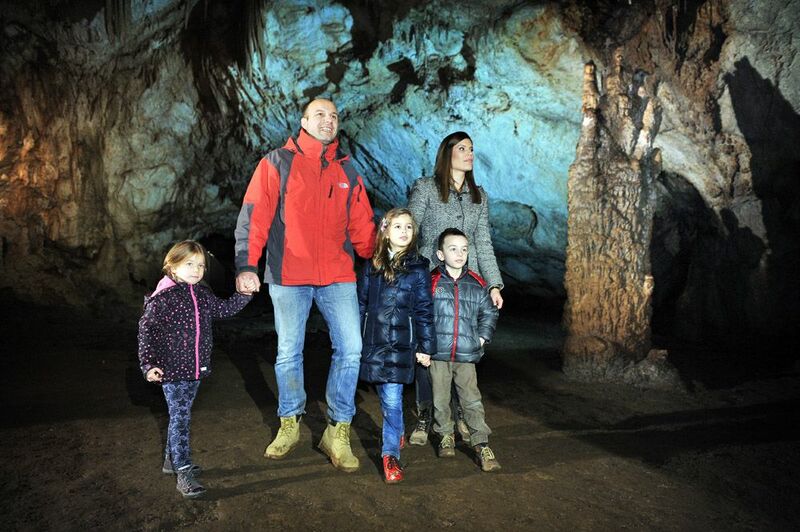 14 April 2019 – Lipa Cave, the first cave adventure in Montenegro that offers a fascinating diversity of karst features to provide visitors with a unique experience of the underground world, officially opened for visitors on April 1. 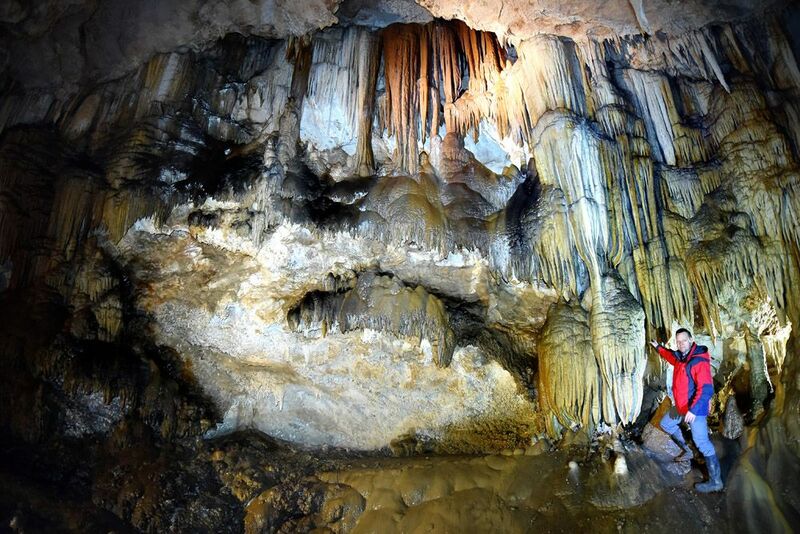 Each year, Lipa Cave offers two types of tours, so visitors have the opportunity to choose The Cave Tour that is accessible to everyone and has the length of 600 meters and The Extreme Tour aimed at adventurers. 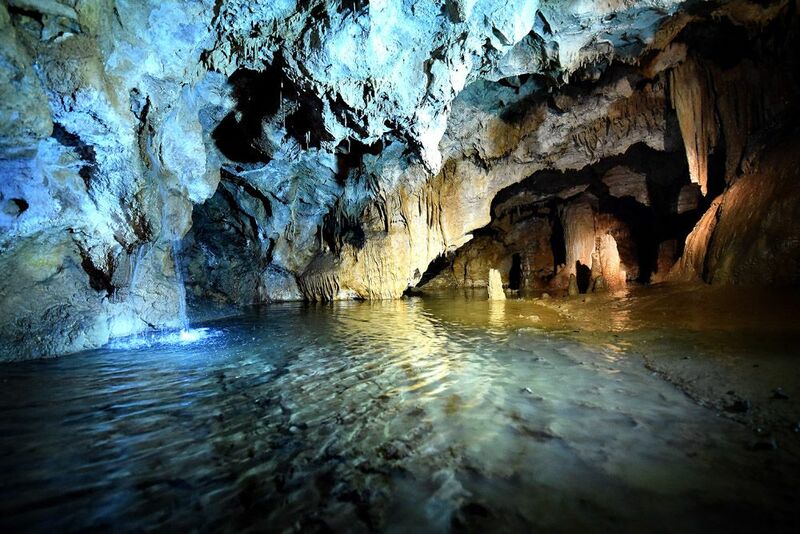 “Aside from the regular tours, additional services such as wine tasting and a mini-concert of classical music in the cave will be organised,” said the company’s representatives.